Hormel Foods set up a joint venture with KR Darling Downs Bacon in 1995. 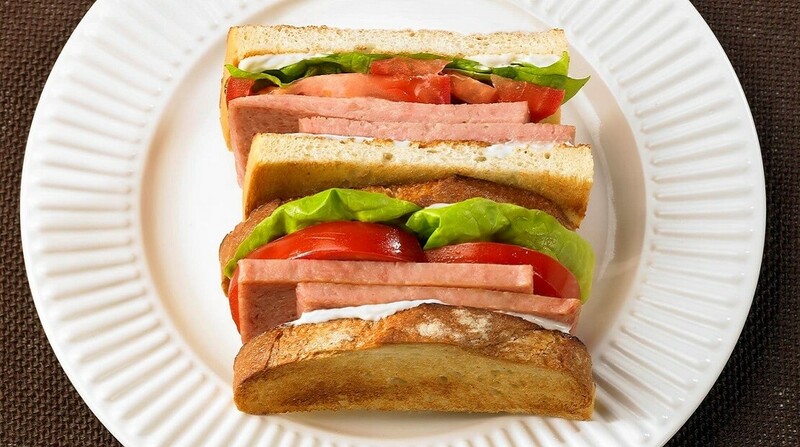 In April 2002, Hormel Foods Australia was established as a wholly-owned subsidiary of HFIC. Today, this operation is headquartered in Moorabbin and coordinates the sales, marketing and distribution of Hormel Foods products in Australia and New Zealand. Products sold in these markets include: the SPAM® family of products, Stagg® chili and Hormel® microwave meals.